The Nuke Performance Fuel Rail for BMW engines is thought to be the highest flow rate rail on the market.  This version is compatible with BMW's M20, M50 and S50 6 cylinder engines. 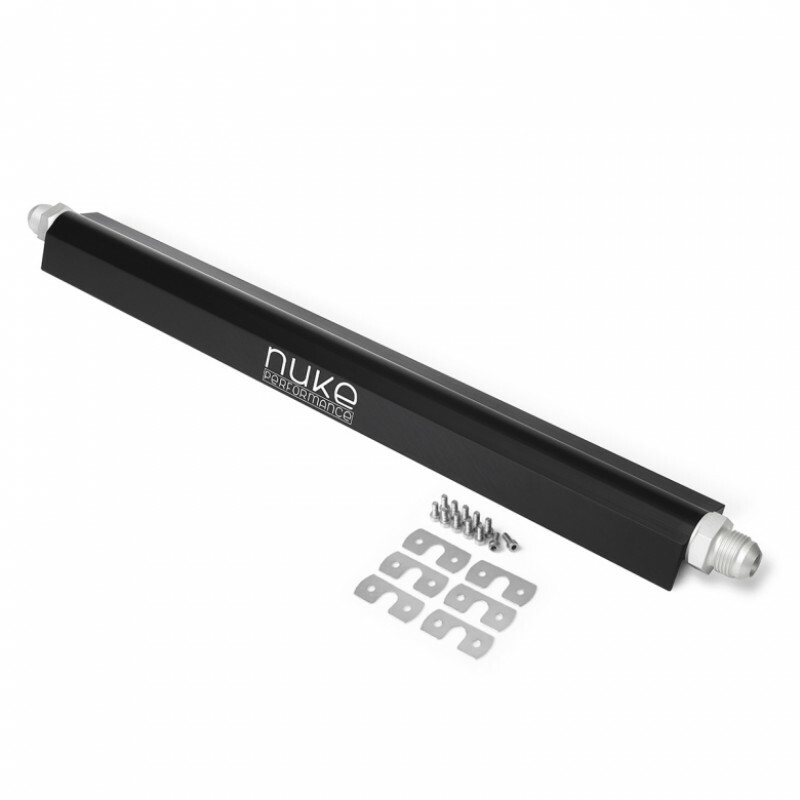 For easy installation use Nuke's bolt-on kit for M50 & S60 engines.